In calculations of nanotubes prevail methods based on a one-dimensional translational symmetry using a huge unit cell. A pseudo two-dimensional approach, when the inherent helical symmetry of general chirality nanotubes is exploited, has been limited to simple approximate model Hamiltonians. Currently, we are developing a new unique code for fully ab initio calculations of nanotubes that explicitly uses the helical symmetry properties, even for systems that are aperiodic in one dimension. Implementation is based on a formulation in two-dimensional reciprocal space where one dimension is continuous whereas the second one is discrete. Independent particle quantum chemistry methods, such as Hartee-Fock and/or DFT or simple post Hartree-Fock perturbation techniques, such as Moller-Plesset 2nd order theory, are used to calculate the band structures. The student is expected to cooperate on the optimization of this newly developed implementation and/or on a performance testing for simple general nanotube model cases. Message Passing Interface (MPI) was used as the primary tool in the code parallelization. The aim of this work is to improve MPI parallelization in the recently developed parts of the code that include electron correlation effects. The second level parallelization in inner loops over the processors of individual nodes would certainly enhance the performance together with using threaded BLAS routines. Project Co-mentor: Ing. Marian Gall, PhD. The student will familiarize himself with MPI programming and testing, as well as with ideas of efficient implementation of complex tensor-contraction based HPC applications. A basic understanding of treating the helical periodic systems in physics will be gained along with detailed knowledge of profiling tools and parallelization techniques. Basic knowledge of Fortran and MPI. 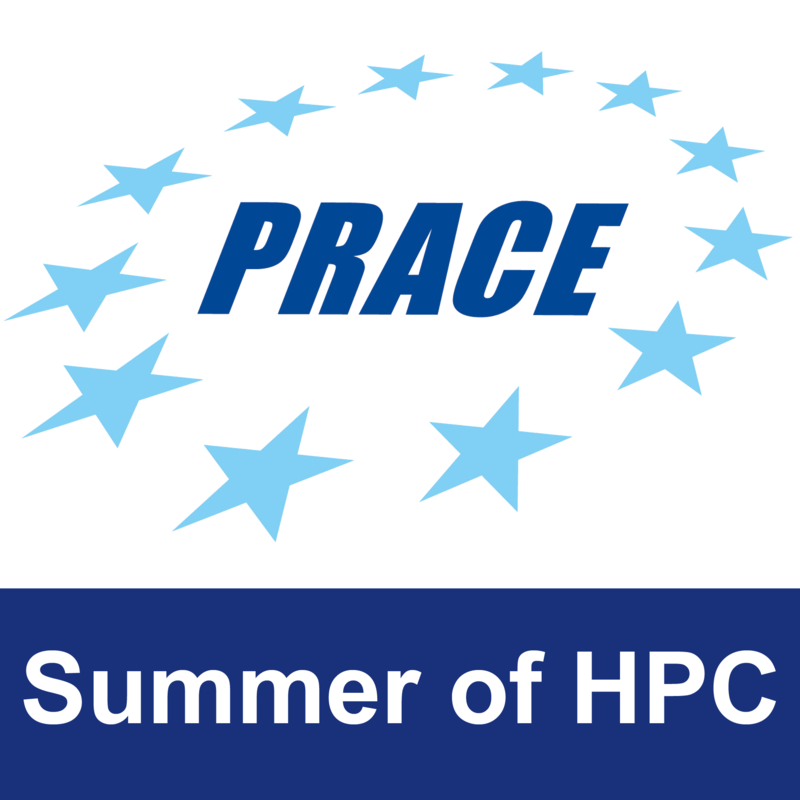 Advanced knowledge of C/C++ or Fortran and MPI, BLAS libraries and other HPC tools. Articles and test examples to be provided according to an actual student’s profile and skills. Profiling of the code to provide key information on the bottlenecks and a simple MPI parallelization of the main loops. The student will have access to the necessary learning material, as well as to our local IBM P775 supercomputer and x86 infiniband clusters. The software stack we plan to use is open source.